Wellness and nutrition are both necessities on your wellness journey. Visit us at American Family Fitness to start down the path to a healthier and fitter version of you. Good nutrition goes hand-in-hand with exercise to create better health and wellness, and at our gym in Fredericksburg, we want to show you how. 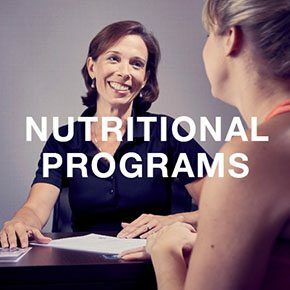 Our registered dietitians will help you learn about healthy meals and snacks, and how they work together with consistent exercise to help you reach your goals. Whether it’s for weight loss or better health, American Family Fitness has the tools you need to succeed. Do you want to become a healthier version of yourself? At the best gym in Fredericksburg, we offer a consultation with a registered dietitian to help discover your individual needs. You can then choose between a 30-day , 90-day, or 180-day wellness program. 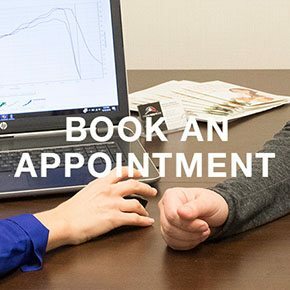 If you would like to dig even deeper, we also offer InBody testing to analyze your body composition, and metabolic testing to help us identify the exercise routine that will lead to success. Have you made the commitment to put your health first? At our gym in Fredericksburg, we cannot wait to help you on your journey. 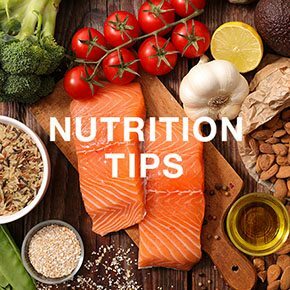 Please visit our Book an Appointment page to schedule an appointment with a registered dietitian. Today’s the day! Do you tend to require a little extra push to be healthy and fit? At our Fredericksburg gym, we are here to help. Our dietitians are registered, experienced, and ready to share recipes and suggestions for a healthier lifestyle.